How Much Money Are Brits Prepared to Save? 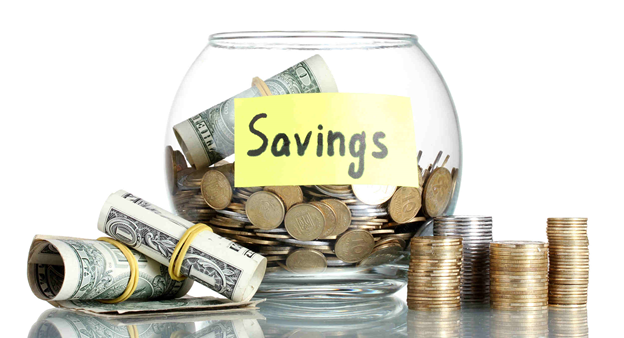 Are you proud of your savings account, or are you worried that you haven’t saved enough? Either way, you are not alone – in fact, you may be surprised by the latest statistics surrounding Brits and their savings. Here’s everything you need to know about how much money British people are saving. If you are struggling to save money, you may feel like everyone else is doing better than you, but in reality, that isn’t the case. In fact, 19% of Brits (so nearly one in five) don’t have any savings at all – and a large number of these people are also saddled with debt, so they actually have minus money. However, it isn’t all bad news: around 12% of people living in the UK have over £50,000 in savings. These people are definitely prepared for a rainy day, but it is important to note that this is only a small number of Brits. 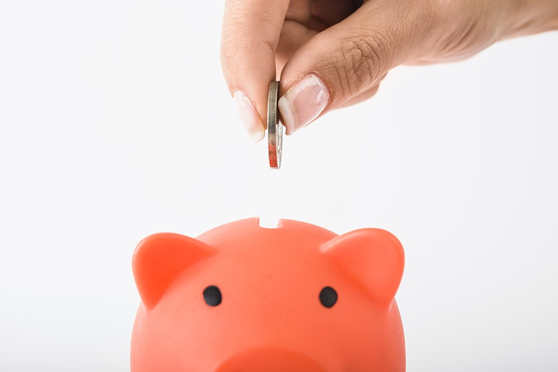 The vast majority of Brits do have some savings: around 55% of people have between £1 and £50,000 in their savings account. While this does vary quite a lot, it still shows that most British people are trying to save. And the final statistic is perhaps the most baffling: 15% of people don’t have any idea how much they’ve saved. This means they could have some savings, they could have a lot of savings or they could be in debt! There are lots of reasons why people struggle to save, but according to this research one of the main problems is that people want an immediate reward – which means they spend as soon as they get paid, and they struggle to budget. If you are saving money and you want to use financial software to help, consider using software for IFAs such as Intelliflo for IFAs. This will make it easier for you to budget your money. While these statistics may not feel particularly promising, it still shows that most people are making an effort to save. In fact, on average British people save around £104.56 a month, which isn’t bad at all. However, this number does vary by region. Londoners are saving an impressive £146.33, while people living in Wales are only saving around £76.22 a month.